I’m just going to say it…I’m SO not a winter person. I need the sun, the beach, the sand and the warmth of the sunshine. 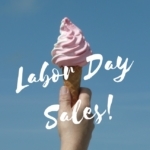 Now, no matter what the season, I can get the scent of a beach walk, plus the nurturing moisture of a dry body oil spray with Maison Margiela Replica Beach Walk Perfumed Dry Body Oil. 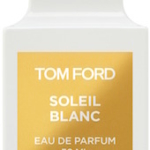 I use dry body oils all year long, because I love that I can spritz on a deeply hydrating body oil in a few seconds. 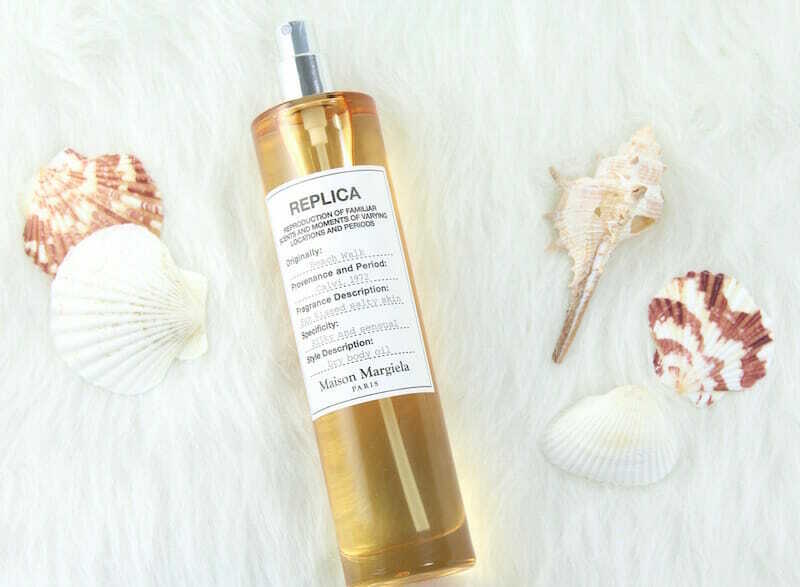 The Maison Margiela Replica Beach Walk Perfumed Dry Body Oil takes that a step further, adding in the sensual scent of the Replica Beach Walk fragrance; one of my favorites. I bought this dry oil spray during the Sephora VIB sale and I’m so glad I did. It’s an easy way to layer the fragrances. The Beach Walk scent is just what I need to lift my mood; the notes of this concentrated oil include bergamot, coconut milk, lemon, pink pepper and ylang-ylang with a soft, musky drydown. The dry body oil absorbs into skin quickly and doesn’t leave a residue. Since oils can be slippery, I spray it on in my dressing area on a rug, instead of the tile floor. 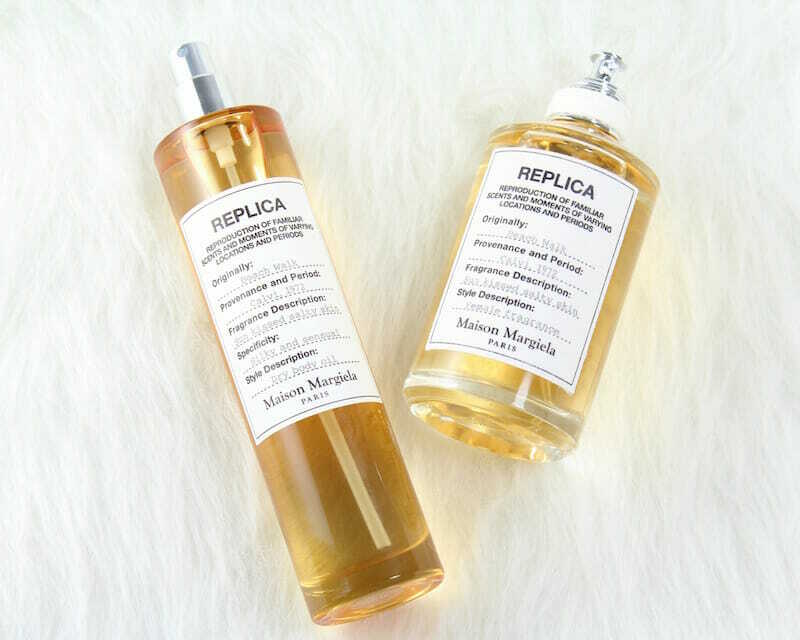 If you’re looking for a way to marry a luxurious, hydrating body product with fragrance, whatever the season, Maison Margiela Replica Beach Walk Perfumed Dry Body Oil is it. 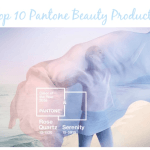 Do you have a favorite dry oil?